BAG OF 2, 4 ounce balls. Retail, $28 per 4 oz ball. 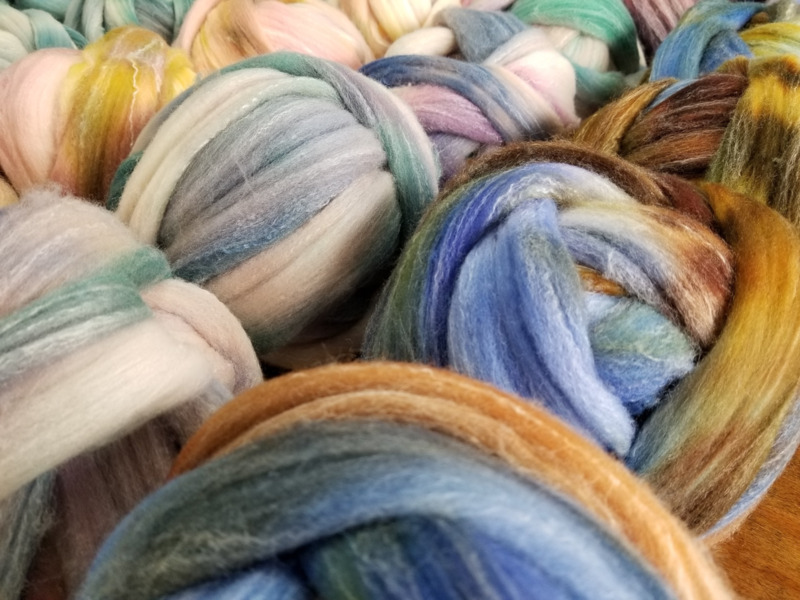 4 oz wool for spinning and felting! Let us choose your colors. Usually packed in pairs of a color.